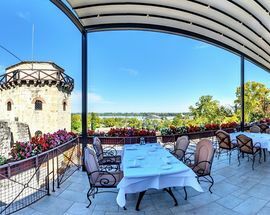 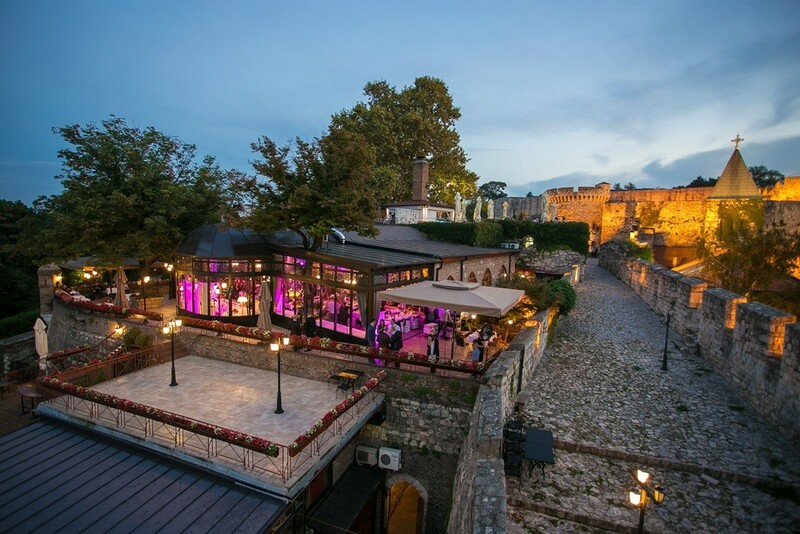 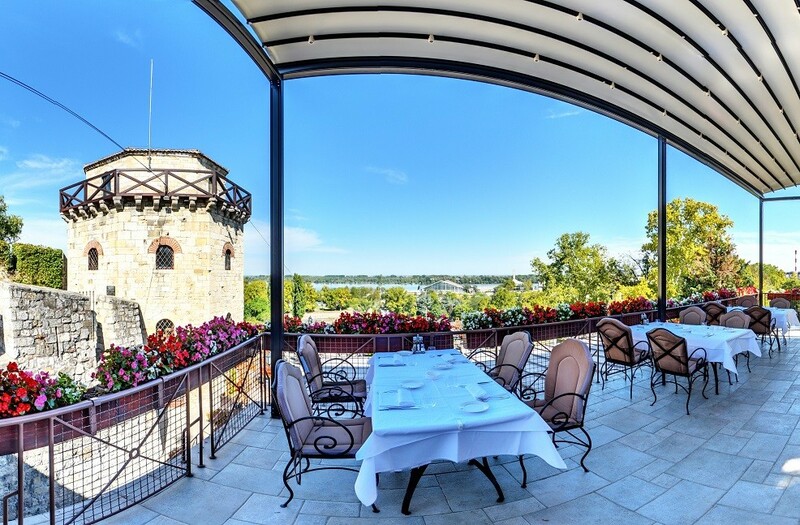 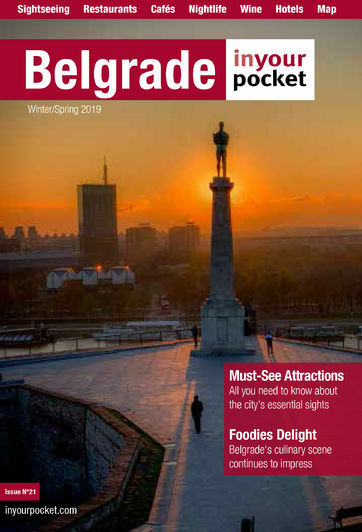 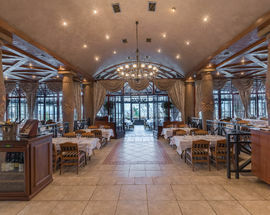 The only restaurant situated within the Belgrade Fortress, famous for its terrace and breathtaking view of the Danube. 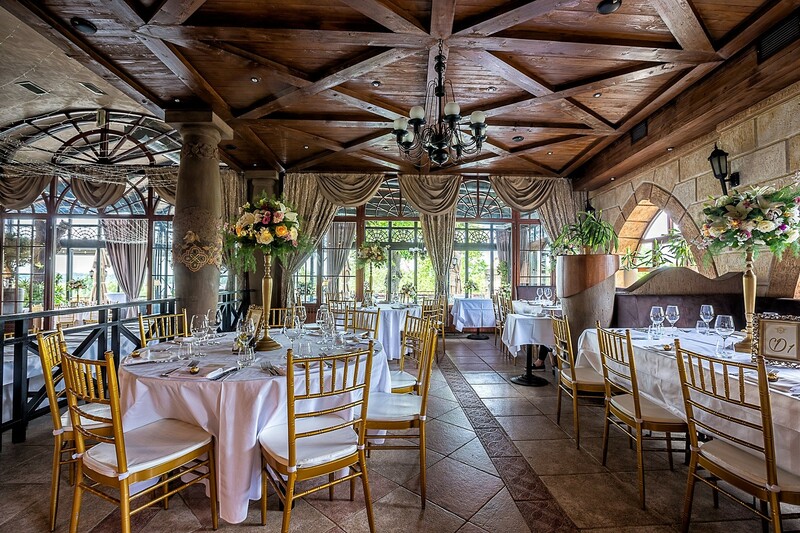 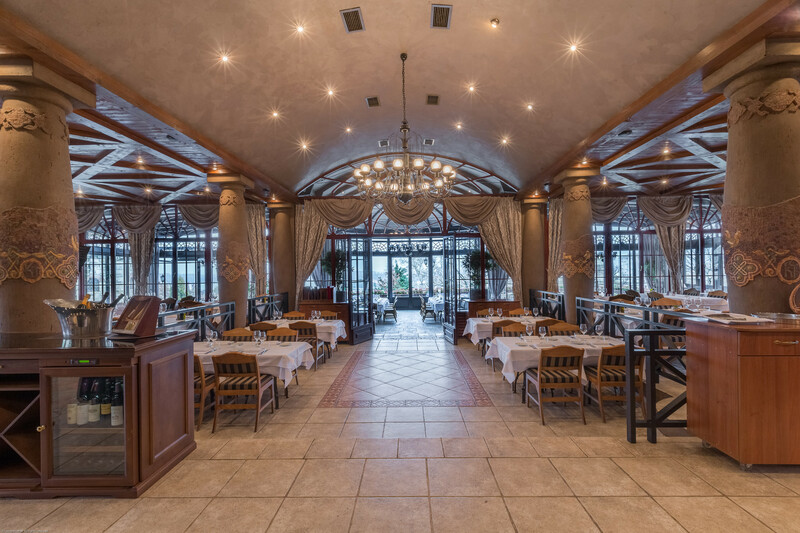 It has a very pleasing ambiance, excellent cuisine and a wide selection of wines. 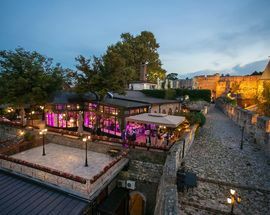 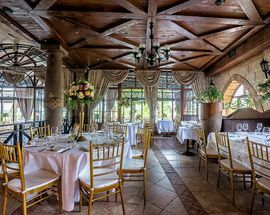 Reservations are recommended, as the place is often rented out for banquets and cocktail parties, which comes as no surprise, since the restaurant is seamlessly situated in the ancient structure.